An August vacation is the perfect way to kiss summer good-bye. Spend some time soaking up the heat before cold weather comes to town by visiting one of our recommended August destinations. From beach towns and islands to lively summer-centric cities across the world, we’ve got the skinny on where to travel in August. For a chic late-summer escape, join the jetsetters on the Cote d’Azur, France’s world-famous Mediterranean coastline; here, you’ll find pretty pebble beaches and plenty of beautiful people, in addition to great dining and nightlife. For a low-key trip with the family, head out to one of the small towns on Cape Cod, a tried-and-true summer spot on the East Coast of the United States. A memorable summer vacation awaits you. Read on to plan your August trip before the season passes you by. 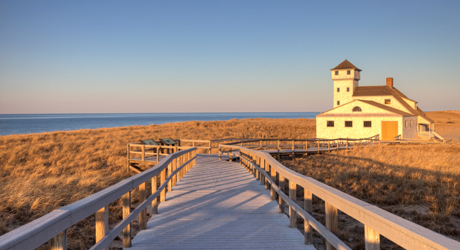 Charming small towns and picturesque ocean beaches have made Cape Cod a top summer destination. Warm August weather plays perfect accompaniment to the region’s myriad pleasures, whether you’re spending a day at the beach, strolling along the boardwalk, or dining on super-fresh seafood al fresco. From the buzzy beach town of Playa del Carmen to the tucked-away jungle village of Tulum, the various destinations along Mexico’s Caribbean Coast all boast beautiful white-sand beaches, crystalline seas, and verdant jungle scenery. 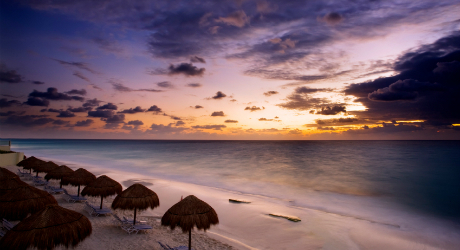 Mix in great food and Mexican hospitality, and you’ve got a perfect summer escape. 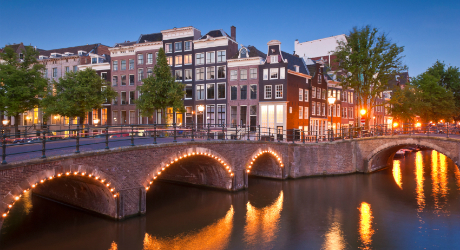 Though it is always a top destination for art, culture, and nightlife, the Dutch capital comes alive in the summer months, when the parks are filled with sunbathers and the streets are crammed with cyclists. In August, many festivals, markets, and music concerts make the city all the livelier. 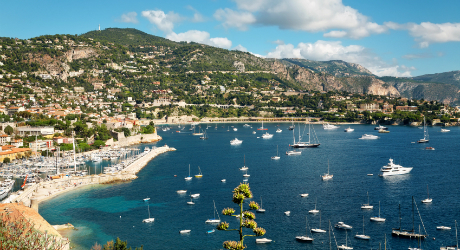 Covering France’s southern Mediterranean coast, the Cote d’Azur—also known as the French Riviera—is a beloved summer escape. Join chic Parisians, European families, and international jetsetters for sunbathing and nightlife—and don’t forget to sample the region’s wonderful French wine and cuisine. 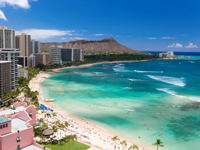 Honolulu is a hopping town with a beautiful beach and a famously welcoming atmosphere. 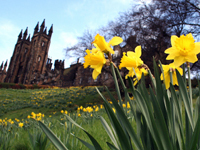 The annual Edinburgh Festival, an international arts and music event, is in full swing in August. For both sunbathing and nightlife, Europeans flock to this party-centric Spanish island in the summertime. 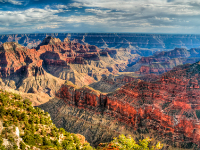 One of the world’s most dramatic natural landscapes looks all the prettier in the rosy late-summer light. 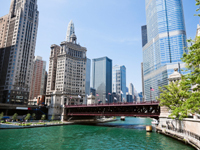 Catch a game at Wrigley Field, visit Millennium Park, or attend one of the city’s many summer concerts. 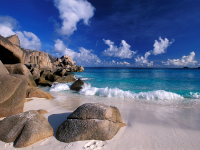 This tropical African city is a gateway to the island nation of Seychelles’s gorgeous ocean beaches.